And, did I mention that comfort and ease of movement are primary concerns for both rider and horse ? 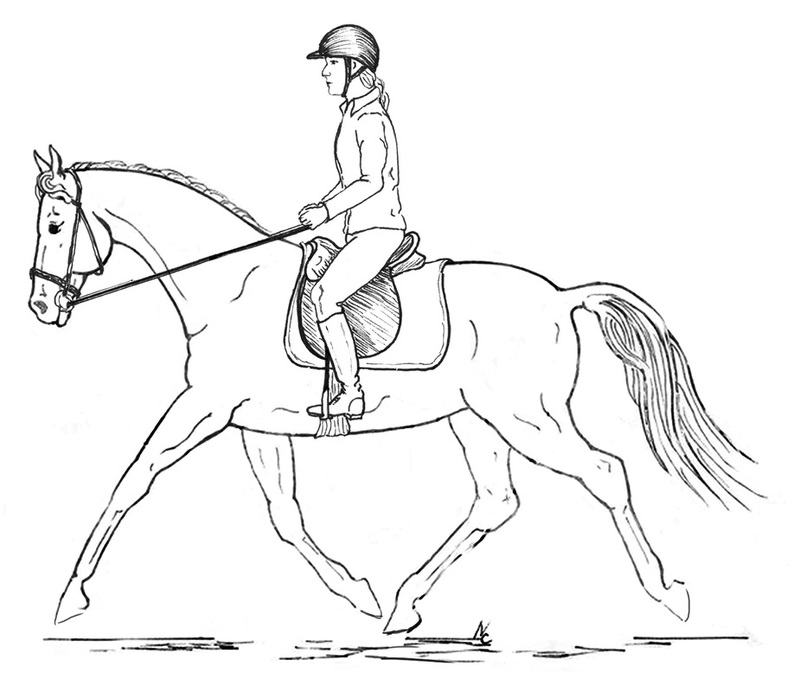 Here, I take the reins to demonstrate the feel of an appropriate connection and how subtle changes in a rider’s posture affect what the horse experiences. I am proud to be a friend of Connected Riding®. The reason I love Connected Riding® so much is that Peggy’s methodology represents an honest and true return to Classical Horsemanship. In Connected Riding® I found a better way with horses, one based in respect and honor for the spirit of the horse. When you take a Connected Riding® lesson, you can expect to be engaged and treated with consideration. Connected Riding® teaching strategies differ from traditional methods of instruction because the instructor’s focus is to teach riders how to effectively use their bodies to influence their horses and to do this easily, without force and in the simplest way possible. In order to do this you must learn to “feel” what variations of Connection feel like inside yourself and to your horse. Moving in bad posture causes damage to tissue in both bodies and this leads to compensatory patterns of movement and, all too often, to injury. 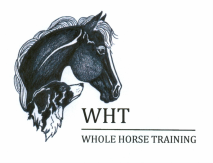 You can expect to find insights into other areas of your life and to improve your relationship with your horses. If that sounds like too much to expect, try it! You will notice in the slide show that the instructor or a trusted assistant often gives riders support from the ground. Sometimes this is a matter of safety, often it is to help the horse understand and work through a task, or it may be to allow the rider to focus inward on a feel without the distraction of having to control the horse. This rider is in neutral posture. She is encouraging her horse to also assume neutral posture and self-carry. The pair moves freely in Connection. The “picture” that is presented is one of trust, harmony and reciprocity between horse and rider.